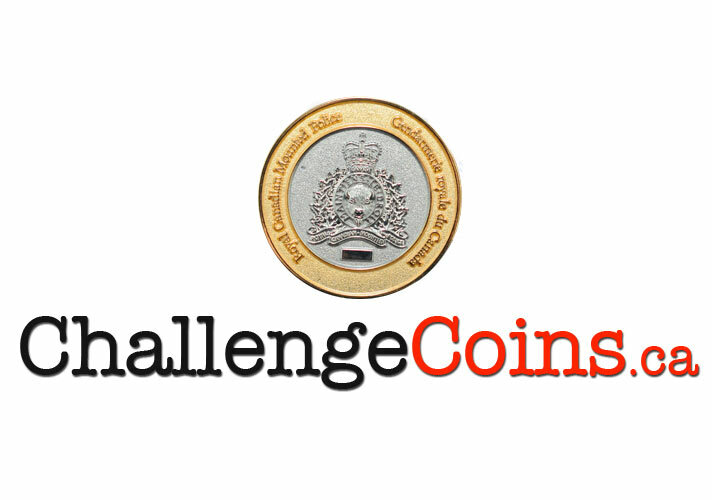 We want to be the #1 site for challenge coins in Canada. The challenger presents his/her coin to the challenged. If the challenged individual fails to produce their coin, they buy the challenger a drink. If the challenged individual produces their coin, and it is a previous edition of the unit coin, they buy the challenger a drink. If the challenged individual produces their coin, and it is the current edition of the unit coin, the challenger buys the challenged a drink. The most commonly held view of the origins of the challenge coin indicates the tradition began in the United States Army Air Service in World War I (a forerunner of the current United States Air Force). Air warfare was a new phenomenon during World War I, when the army created flying squadrons and manned them with volunteer pilots from every walk of civilian life. While some of the early pilots came from working class or rural backgrounds, many were wealthy Ivy League students who withdrew from classes in the middle of the year, drawn by the adventure and romance of the new form of warfare. As the legend goes, one such Ivy Leaguer, a wealthy lieutenant, ordered small, solid-bronze medallions (or coins) struck, which he then presented to the other pilots in his squadron as mementos of their service together. The coin was gold-plated, bore the squadron’s insignia, and was quite valuable. One of the pilots in the squadron, who had never owned anything like the coin, placed it in a leather pouch he wore around his neck for safekeeping. A short while later, this pilot’s aircraft was heavily damaged by ground fire (other sources claim it was an aerial dogfight), forcing him to land behind enemy lines and allowing him to be captured by the Germans. The Germans confiscated the personal belongings from his pockets, but they didn’t catch the leather pouch around his neck. On his way to a permanent prisoner of war facility, he was held overnight in a small German-held French village near the front. During the night, the town was bombarded by the British, creating enough confusion to allow the pilot to escape. The pilot avoided German patrols by donning civilian attire, but all of his identification had been confiscated so he had no way to prove his identity. With great difficulty, he sneaked across no-man’s land and made contact with a French patrol. Unfortunately for him, the French had been on the lookout for German saboteurs dressed as civilians. The French mistook the American pilot for a German saboteur and immediately prepared to execute him. Desperate to prove his allegiance and without any identification, the pilot pulled out the coin from his leather pouch and showed it to his French captors. One of the Frenchmen recognized the unit insignia on the coin and delayed the execution long enough to confirm the pilot’s identity. Instead of shooting him, they gave him a bottle of wine. Once the pilot safely returned to his squadron, it became a tradition for all members to carry their coin at all times. This tradition spread to other flying squadrons and, eventually, to other military units in all branches of service and even to non-military organizations. Today in policing, challenge coins are often presented for a job well done. They are also used as a morale booster and signifies that ‘you’re a member of our unit’ which builds unit cohesion. It’s considered one of the greatest honours for a member to give their challenge coin to another person.